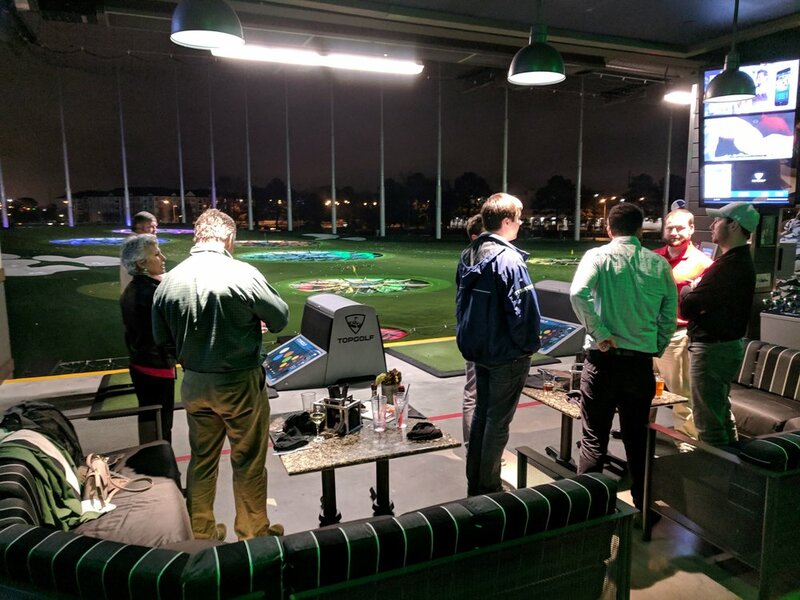 The young member committee strives to engage active younger members of the ASCE Norfolk branch at various meetups around the area to network and meet their fellow engineers. Everyone is always invited to come to these events. See the calendar to see when and where the next event is taking place. Hope to see you there!